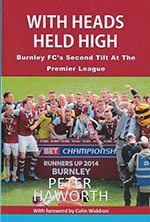 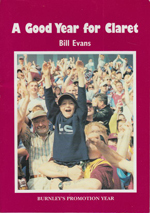 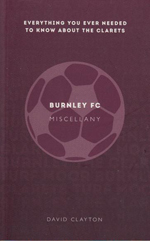 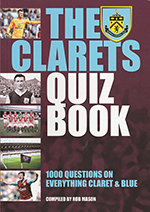 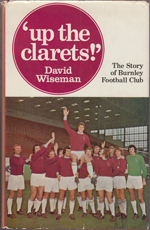 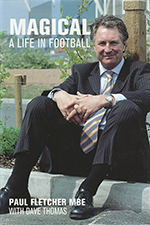 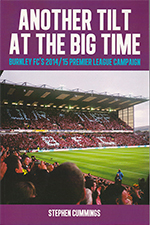 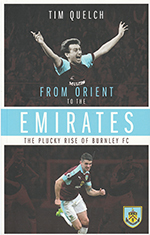 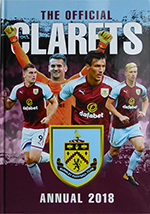 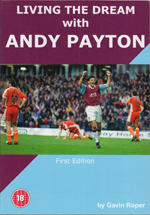 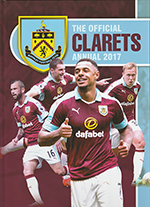 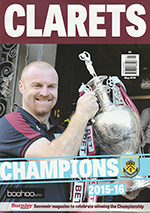 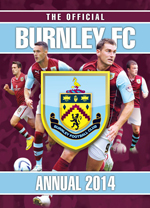 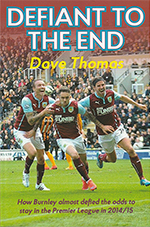 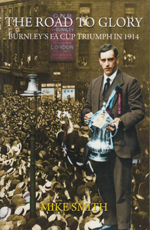 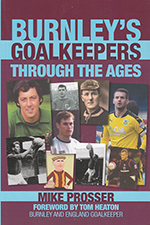 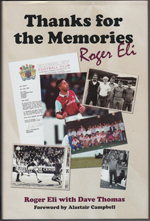 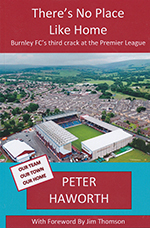 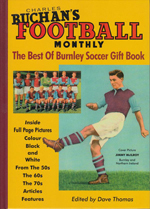 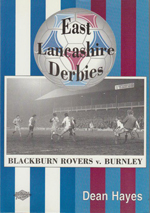 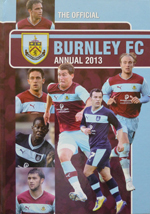 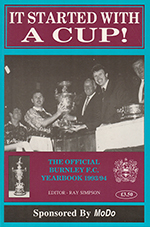 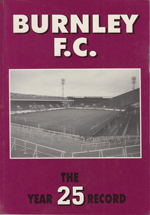 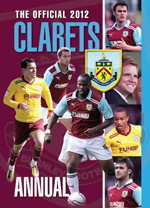 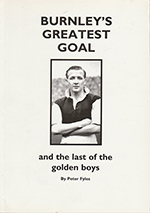 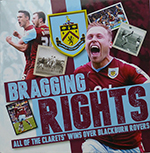 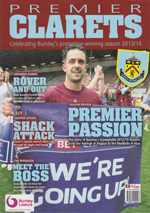 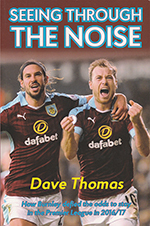 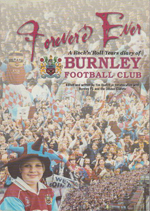 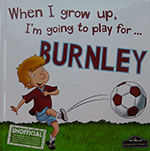 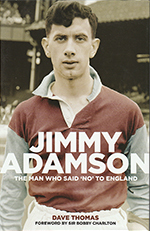 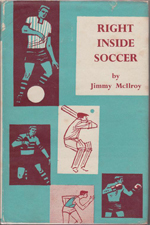 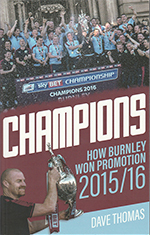 These are links to images of the Burnley FC related books within my collection. 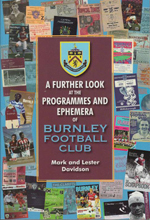 I 'think' they are in chronological, published order!!! 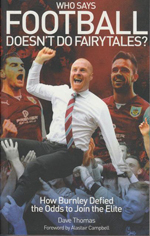 The Best Burnley Football Chants Ever!! 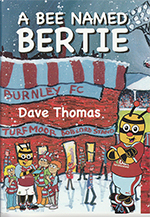 Who Says Football Does Not Do Fairytales?